When it comes to the minimizing corrosion in your residential or commercial facility in the Tampa Bay area, you don’t want to take any risks. 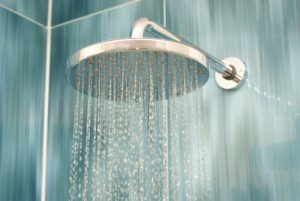 After all, lapses in proper potable water treatment can result not only in costly corrosion and mineral accumulation, but also the growth of bacteria, such as Legionella, that can harm the health of a building’s occupants. 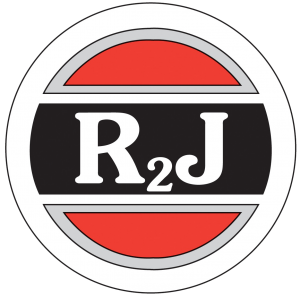 To ensure your potable water remains safe, turn to the experts at R2J. We have more than three decades of experience providing comprehensive water treatment services, and all of our projects are overseen by highly experienced and trained Certified Water Technologists (CWTs). Plus, we have in-depth knowledge of the local water supply, enabling us to provide exceptionally effective solutions. We’ll efficiently and accurately diagnose any problem you’re experiencing with your potable water and provide effective treatment as well as implement preventive measures to eliminate the occurrence of common problems. And, if you ever do experience a sudden problem with your potable water, you can rest assured it’ll be handled quickly, as we’re typically able to provide service within two hours of being contacted. For more information about the potable water treatment services that we provide to residential and commercial properties in the Tampa Bay area, contact R2J today.